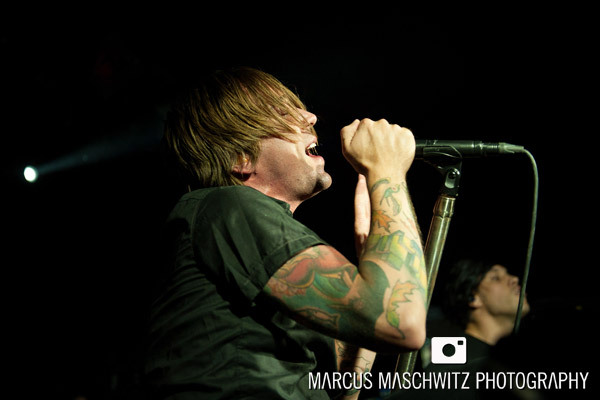 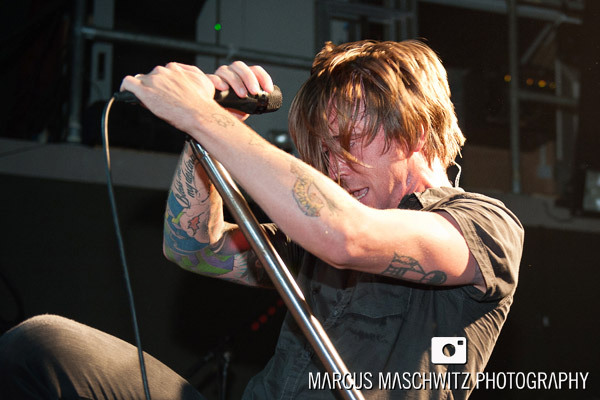 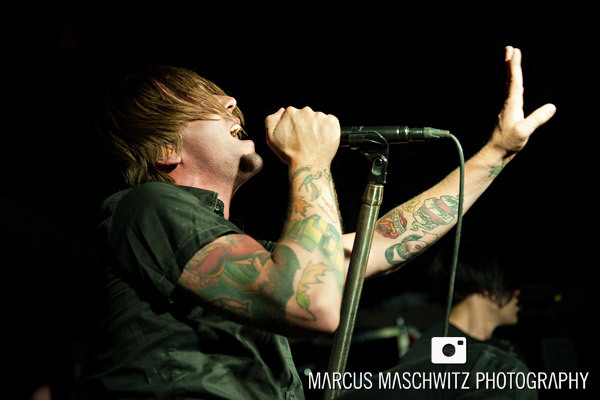 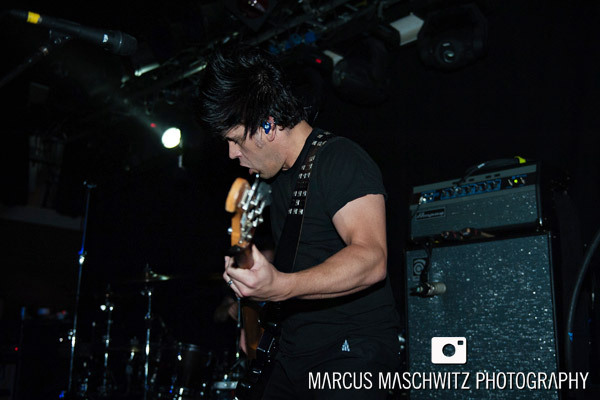 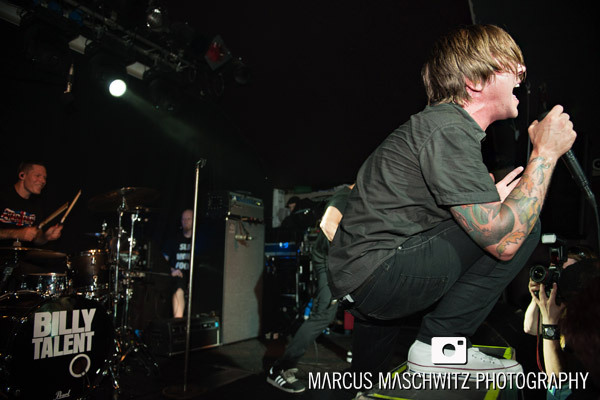 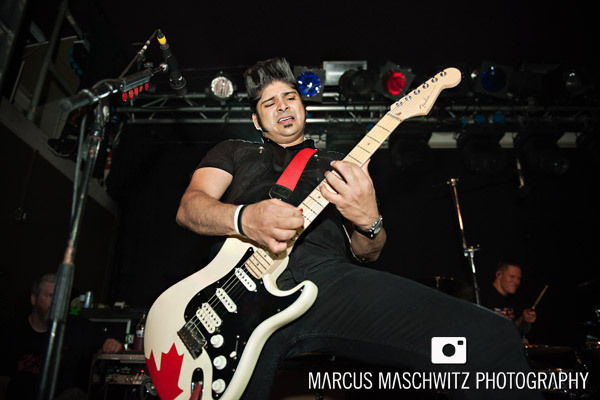 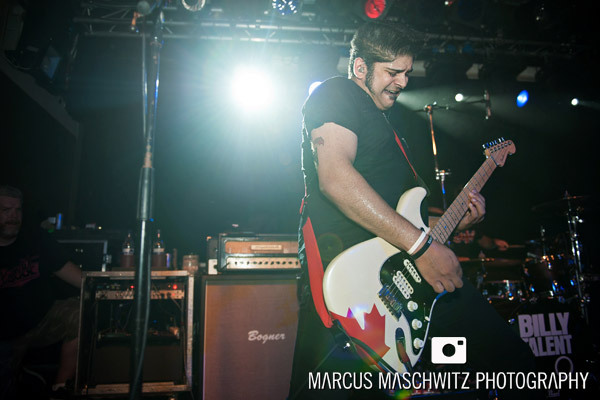 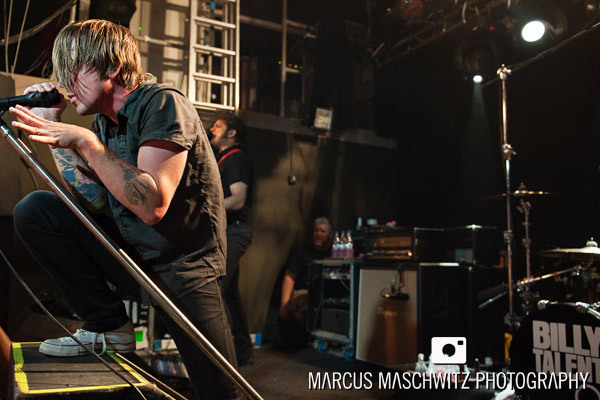 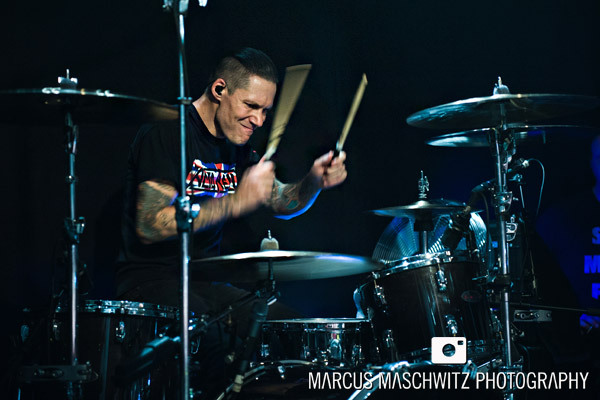 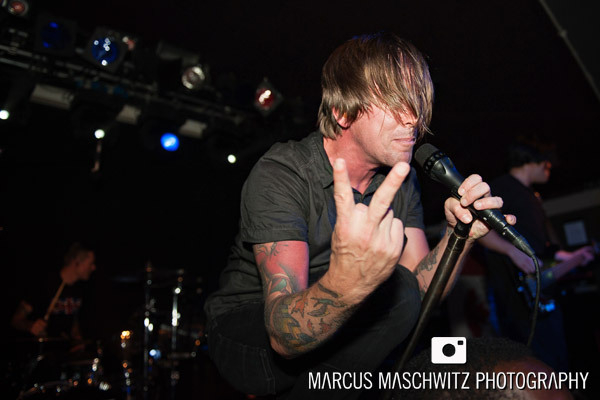 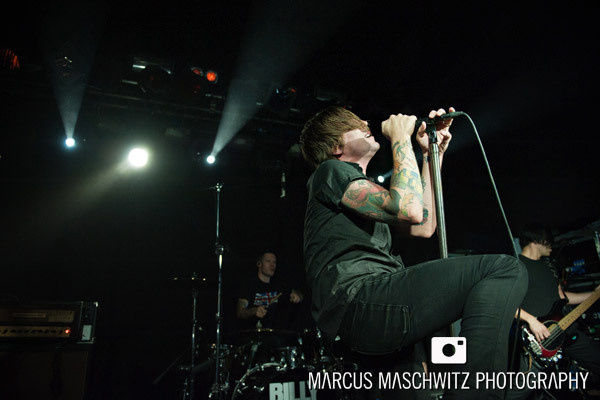 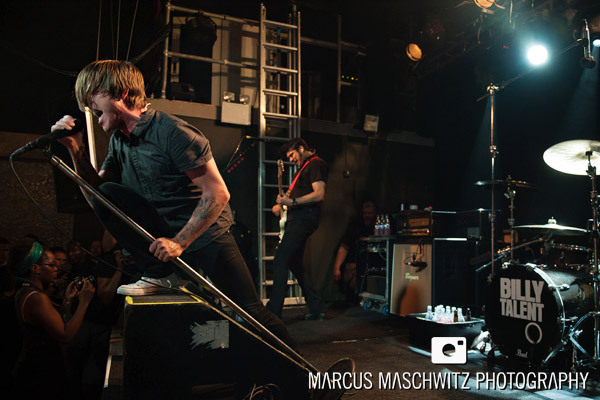 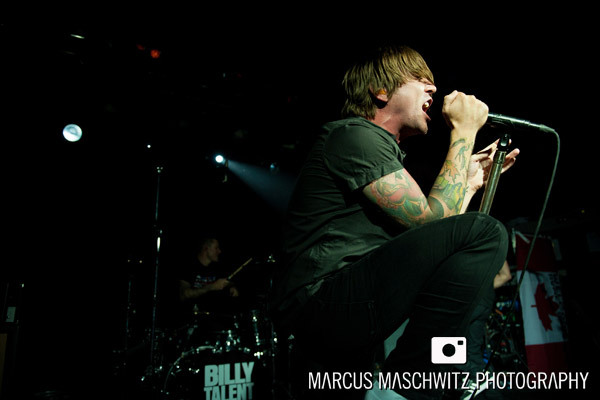 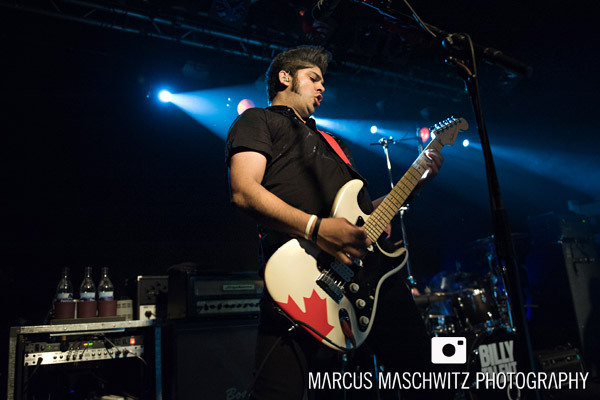 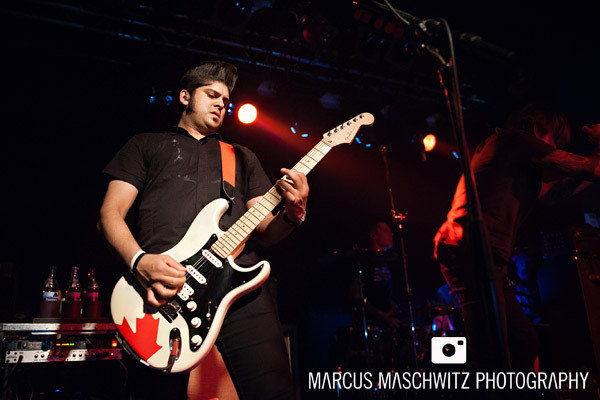 16 August 2012 – I’ve photographed the guys from Billy Talent and it’s always been a pleasure … tonight was no exception. 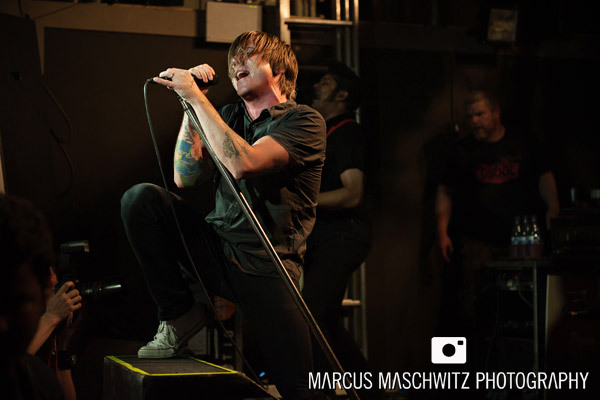 Unfortunately, the lighting at The Garage is one of my worst to work with but the venue is pretty intimate, especially for a band this size, and that kind of makes up for it. 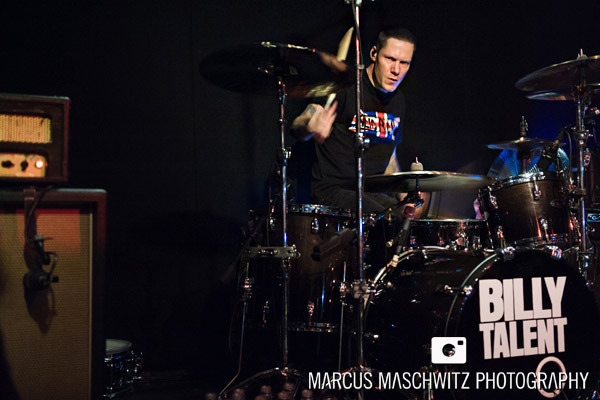 This was a super hard one to shoot and Ben had his face covered for most of the set. 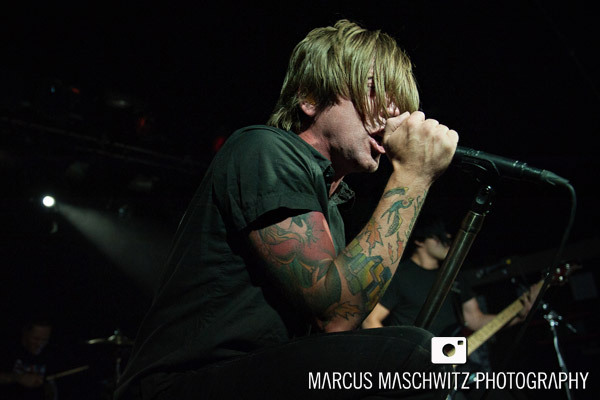 Amazing show though … as always.